Just one full day left and you know what’s funny? After three whole months, it feels like we’ve only just arrived. 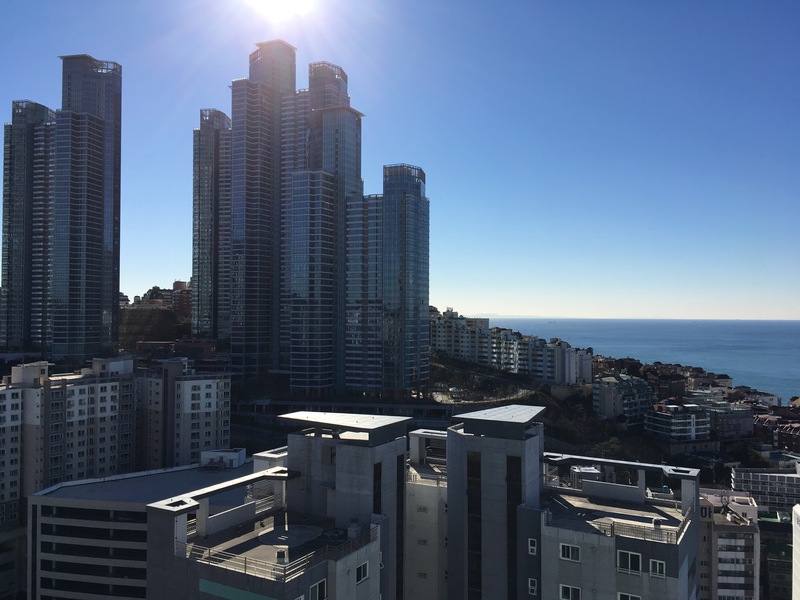 A lot of people tend to focus on Seoul when it comes to Korea but I’m telling you man, you’re missing out if you don’t give Busan a try, especially in winter. 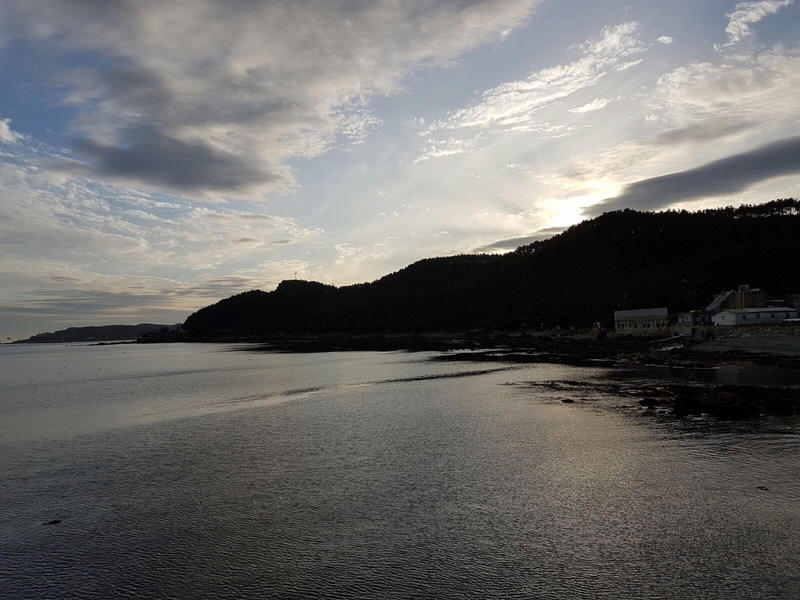 From the clear blue skies to the mix of evergreen and bare trees dotting the landscape, interrupted by inviting mountains, surrounded by the vast sea. Look at the beauty. LOOK AT IT. 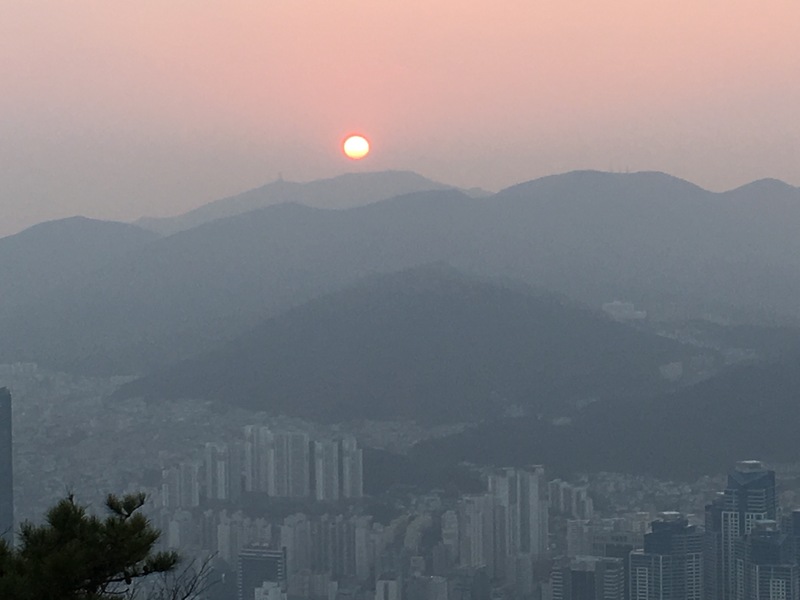 I’ve heard that the locals in Seoul can be as cold as the weather there, but here in Busan, they are incredibly friendly and helpful and kind. 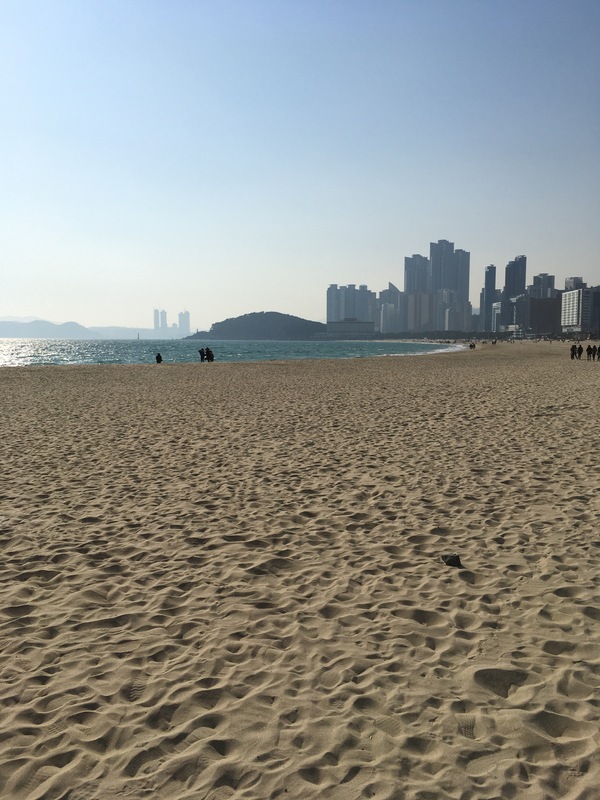 Yesterday we said our goodbyes to Haeundae Beach. 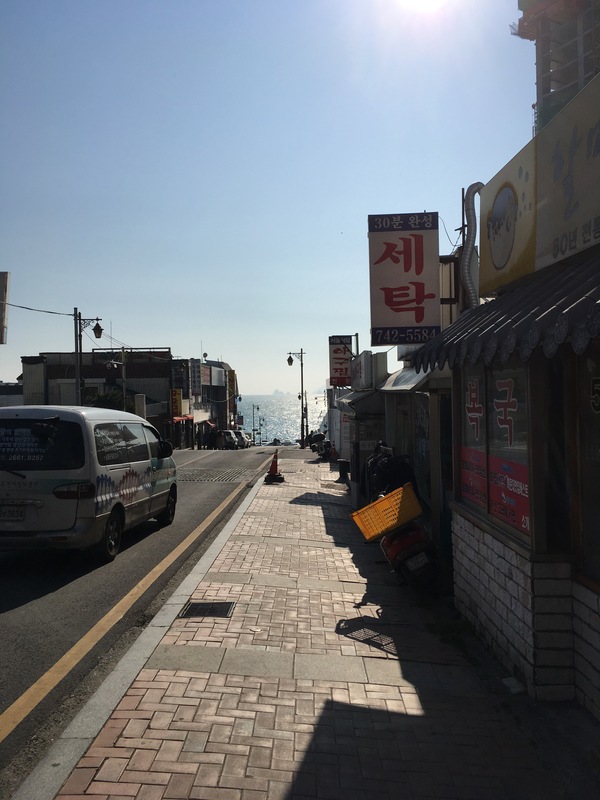 I am going to miss strolling on the beach under the bright sun and not sweating from, like, everywhere. And all around us, the first signs of spring. 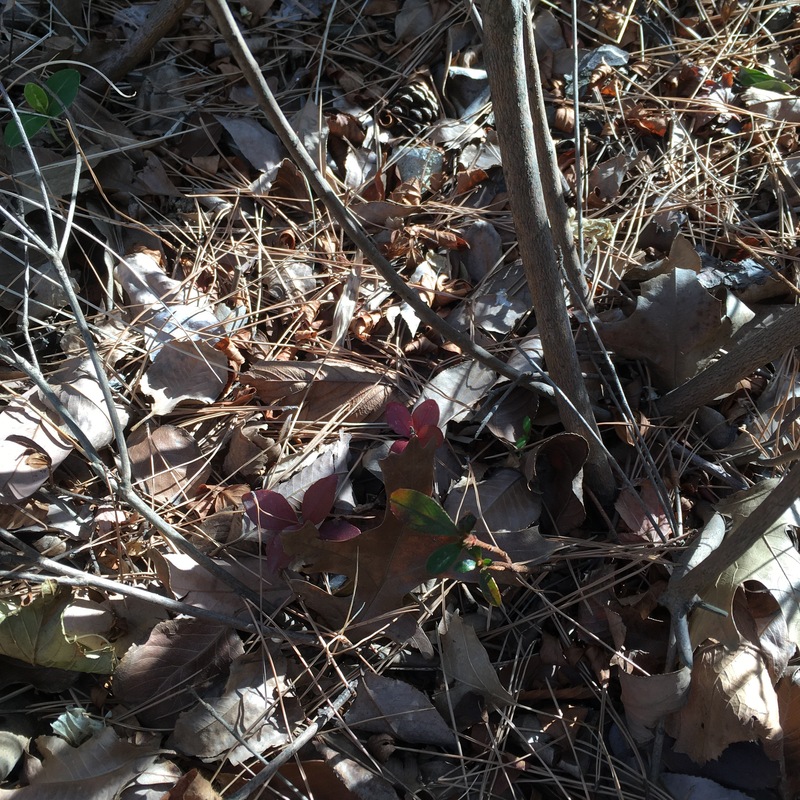 Leaves have begun to grow, and here and there flowers are starting to make a comeback, as well as birds I hadn’t seen during the coldest months in December and January. Tomorrow we leave early in the morning, well before the Littlest Dictator usually wakes up. It’s going to be a very long flight. And it just hit me. We have our own family tradition. 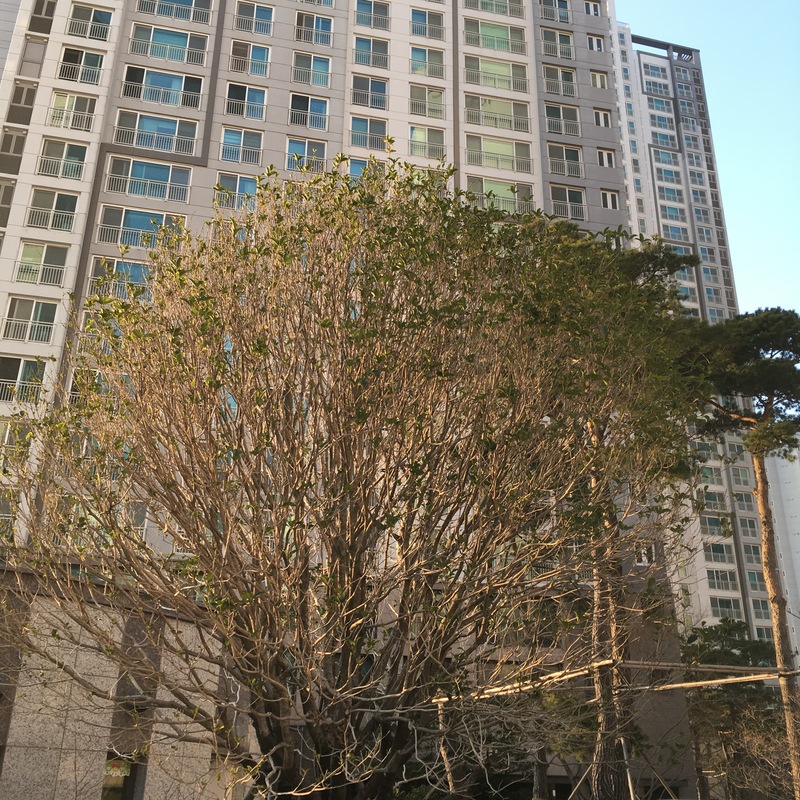 Every year we visit Korea and my wife’s mom in winter. And now the Littlest Dictator is a part of that. I never did have something like this as a kid. It’s pretty cool. I think. 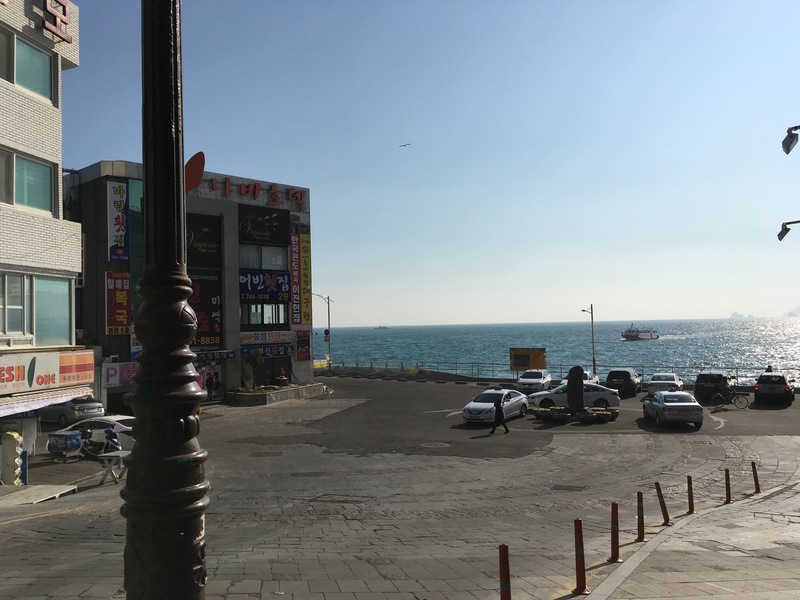 Yea, I’ll definitely miss Busan.